Which Lunchbox Should I Use? I’m about to take off for a nationwide nerd tour with six engagements over the next 14 days. Whew! What is the Facebook of the future? 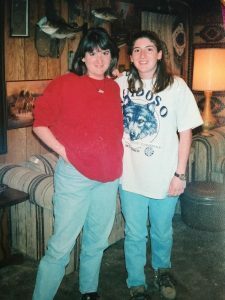 Help Beth Z Improve Her Presentations! 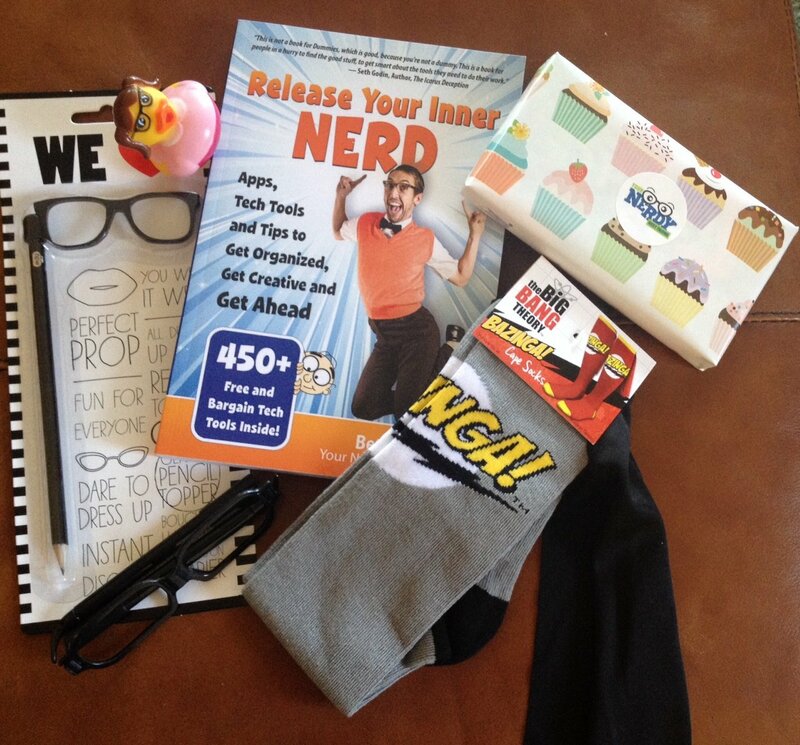 Help us create even better presentations for a chance to win a pair of NERD socks! In honor of Valentine’s Day, let’s share some tech tools we LOOOOOVE! Leave a comment with your favorite tech tool below by midnight San Diego time to be entered into a drawing for this nerdy prize pack. Do you know your nerds? Take the quiz! I’m trying out Kahoot! as a way to interact with audiences during a session. Give it a try! 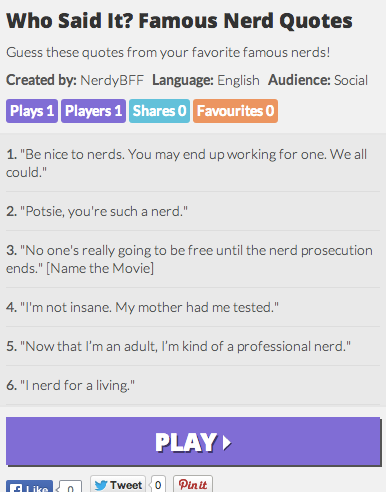 Take this quiz about famous nerd quotes. What is your most important device? 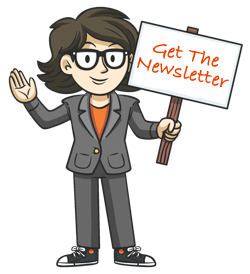 I just discovered this very cool site that generates random titles for blog posts and articles when you’re stuck for ideas. What a cool idea! Quick Poll: Read content or watch it?